Shelter expert Habitat for Humanity will assess damage to homes and farms in the Northern Philippines after the category four typhoon Haima brought intense winds and rain. “We are very concerned that there may be loss of lives, and heavy damage to homes from this powerful typhoon, as the eye of the storm is passing over the northern Philippines right now,” he said. Habitat for Humanity New Zealand CEO Claire Szabo said tens of thousands of people had evacuated their homes ahead of the typhoon making landfall. 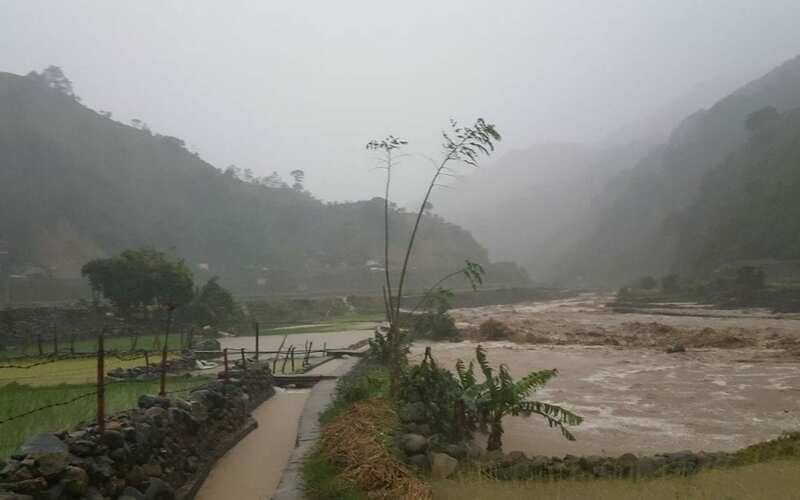 Ms Szabo said with storm surges expected and ongoing rain there was a threat of flooding and landslides, especially in areas of the northern provinces which were hard-hit by Typhoon Karen last weekend. Habitat was deploying teams focusing on Northern and Central Luzon. Please donate to support Habitat for Humanity in the Philippines. Media contact: Ben Ross, Habitat for Humanity New Zealand, 09 579 4111 or 027 523 1988.